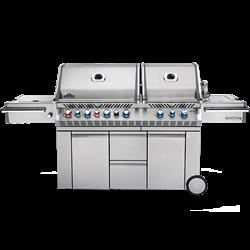 Napoleon's Prestige PRO™ 825 with Power Side Burner and Infrared Rear and Bottom Burners is beautiful and spacious, proving that two heads are better than one. 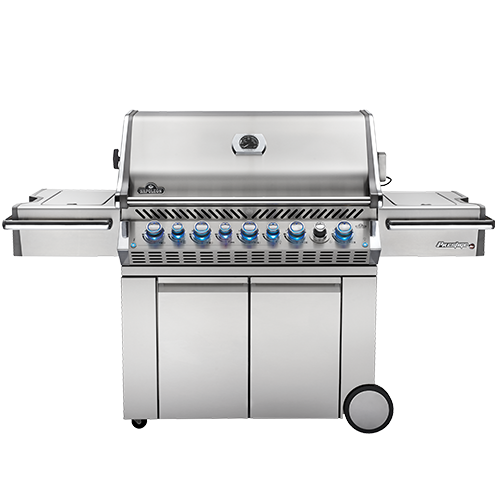 Includes SafetyGlow Feature and LED Spectrum NIGHT LIGHT™ Control Knobs. 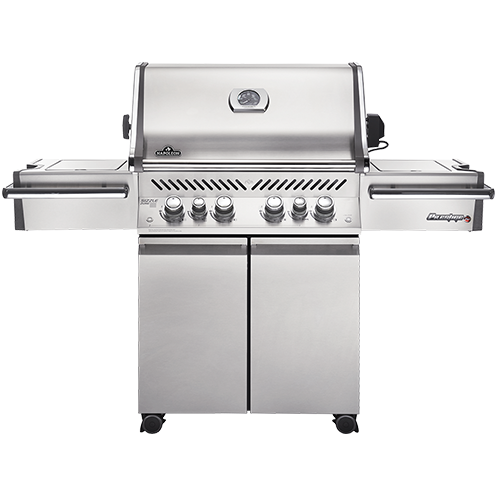 Napoleon's Prestige PRO™ 665 with Infrared Rear and Side Burners has everything you need for professional grade backyard grilling. 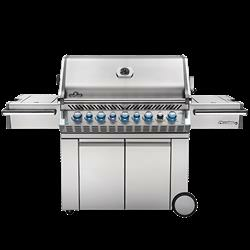 Includes SafetyGlow Feature and LED Spectrum NIGHT LIGHT™ Control Knobs. 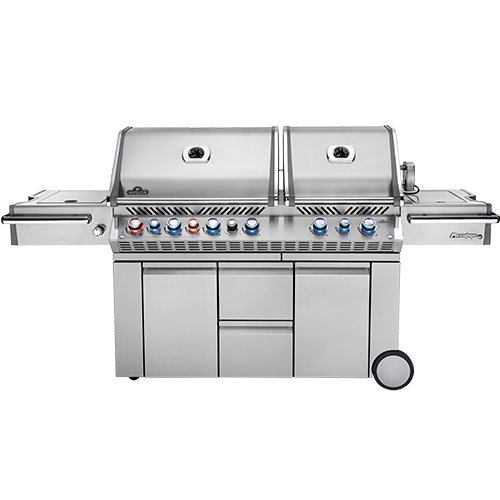 Napoleon's Prestige PRO™ Series PRO500RSIB proves that cars aren't the only things that have style and performance in one package. 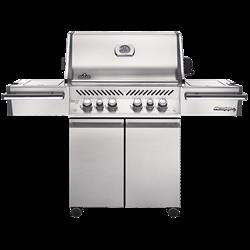 Comes with infrared side and rear burners, rotisserie and LED Spectrum NIGHT LIGHT™ Control Knobs.